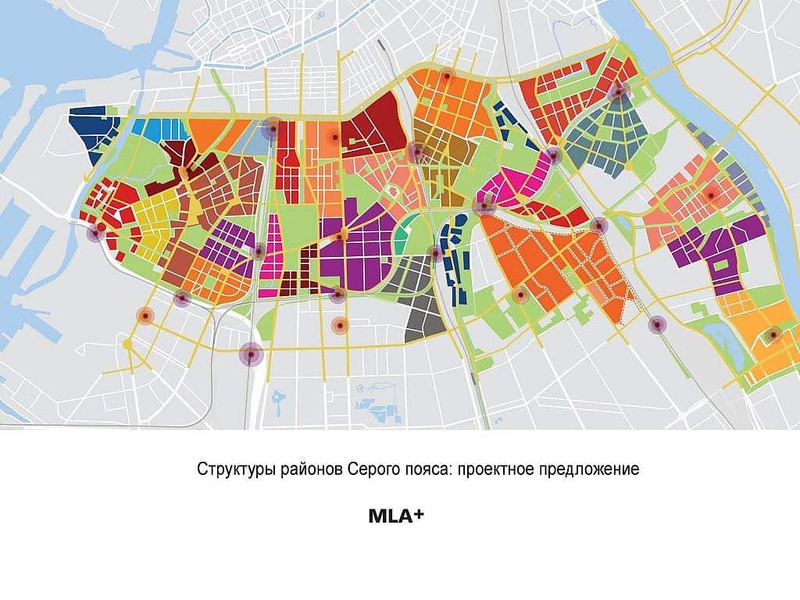 MLA+ has been announced today by the international jury as one of the winners of the international masterplanning competition for the regeneration of the “Grey Belt” of St. Petersburg. The planning area covers approx. 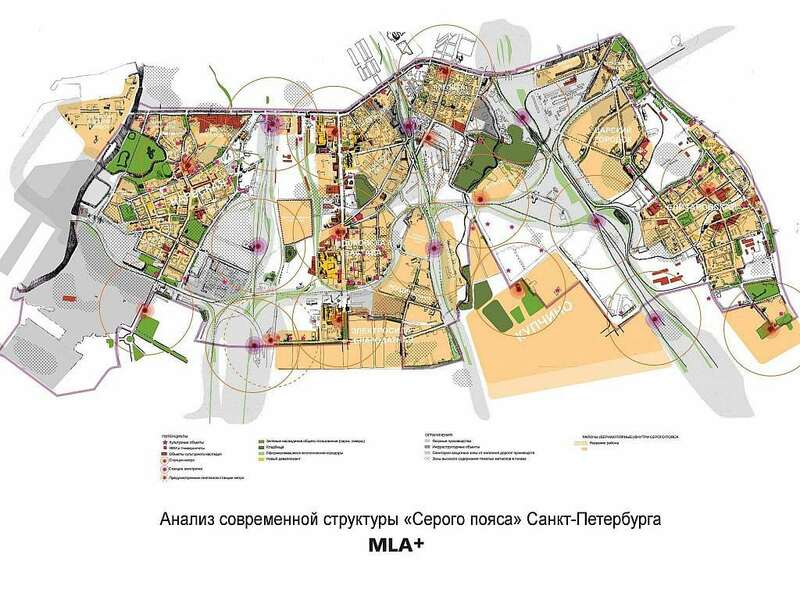 40 km² and consists of a wild mix of industrial and post-industrial uses, infrastructure and waterways. 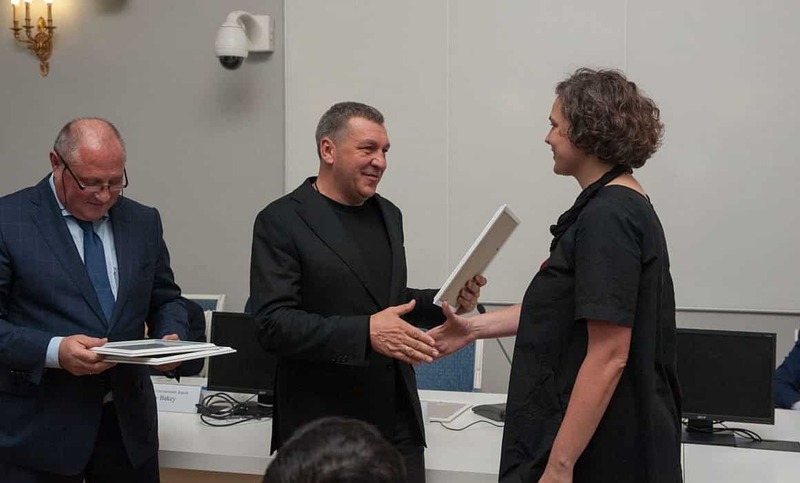 The chief architect of St. Petersburg Vladimir Grigoriev announced the jury decision. 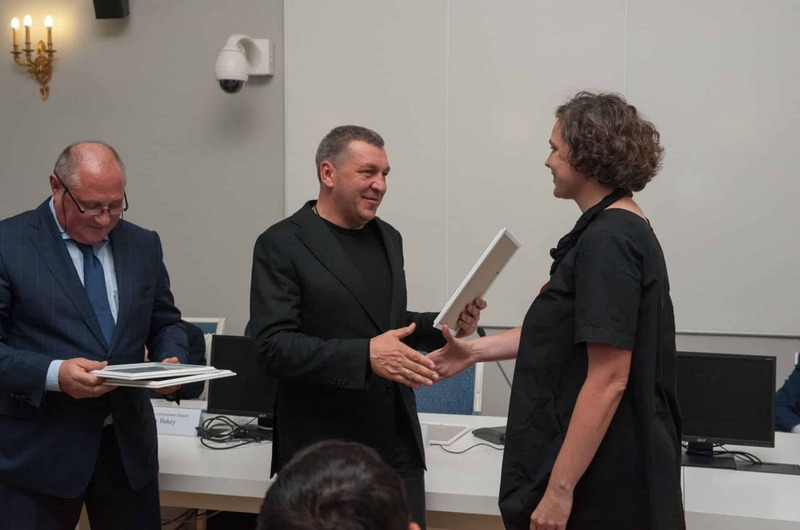 Next to MLA+, Moscow based Rozhdestvenka and a consortium of three architectural companies – Evgeniy Gerasimov and Partners, SPeeCH and nps tchoban voss from St. Petersburg, Moscow and Berlin were awarded prizes. The approach of MLA+ accepted the basic structure of the area and, rather than replacing large parts, proposes to work with existing substance. Where necessary or desired, the connective tissue is extended, programmatic elements are being added and existing assets are being transformed. Gradually new centralities in the area can be established as needed. The competition team was lead by Yana Golubeva, Director of MLA+ St. Petersburg. 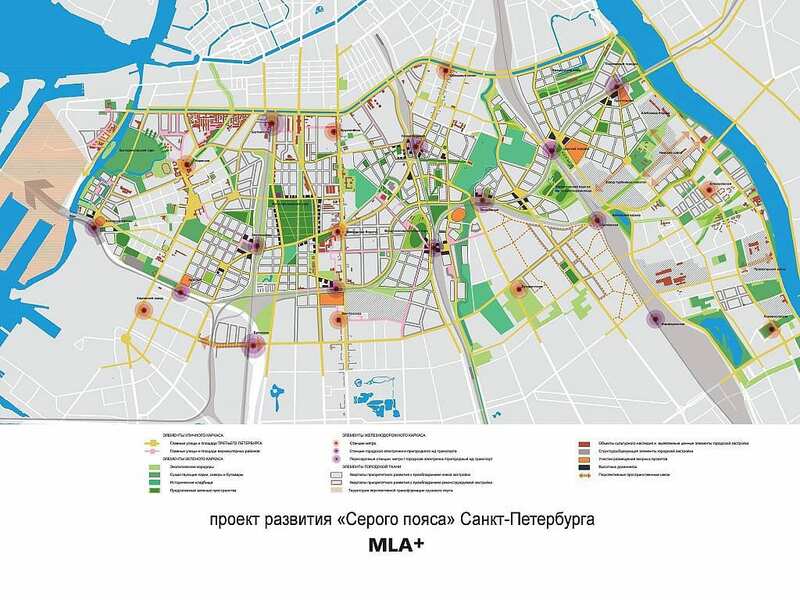 In the course of the competition, an initiative “Friends of the Grey Belt” was started, aiming at showcasing the beauty and the interesting mix of uses that exists in the area. 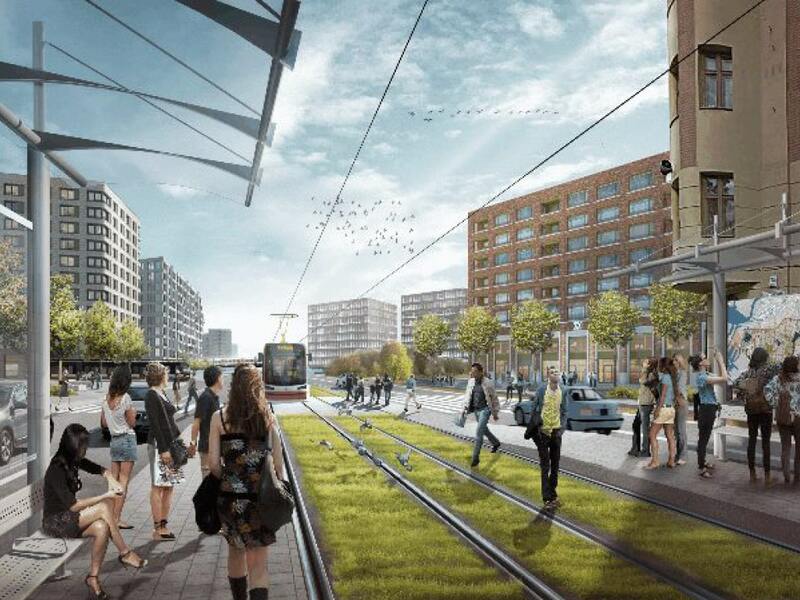 The results of the competition form the basis of a masterplan to be developed by the city in the years to come.